Special Thanks to the Many Contributors that Make the Family Learning Center Possible! All the private donors who support FLC. 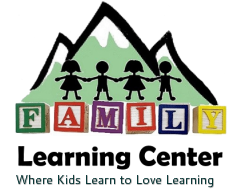 The Family Learning Center thanks St. Clair's of Assisi Parish and The Archdiocese of Denver for their in-kind support of FLC's mission.